Instant Delivery: The License Key will be sent via email within 1-12hrs. If you haven't received the Key for hours, please check the Spam or Junk mail folder. How to check activation status in Windows 8.1? Select the Windows Start menu, then select Settings > Update & security > Activation. 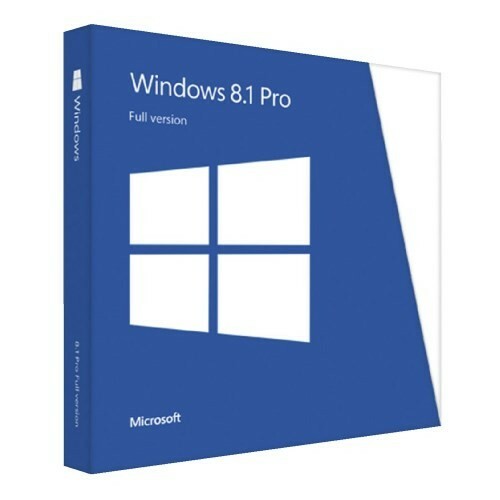 Windows 8.1 is an upgrade for Windows 8, it brings literally hundreds of updates, fixes, and tweaks for both home and business users. Windows 8.1 Full Version 32/64-bit Edition is designed for easy use on a device with a touchscreen. You can also split your Modern UI screen between up to four apps. With Windows 8.1, users can easily move and resize tiles, create and name groups of tiles, change the background image, and pin freshly installed apps on the Start menu. The most incredible thing is that Windows 8.1 Upgrade to Windows 10 for Free!